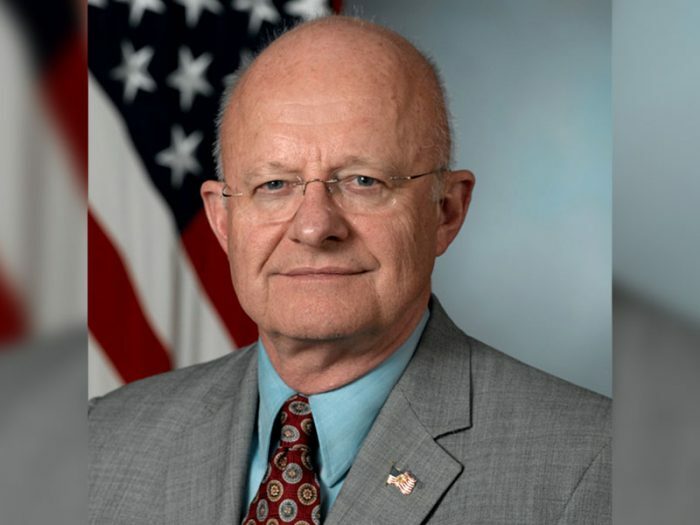 James Robert Clapper Jr. is a 76-year-old retired lieutenant general of the United States Air Force. He has also held a few jobs within the intelligence community. Let’s dig a little deeper into Clapper’s file and find out about the man. We’ll start with his young life in #2.